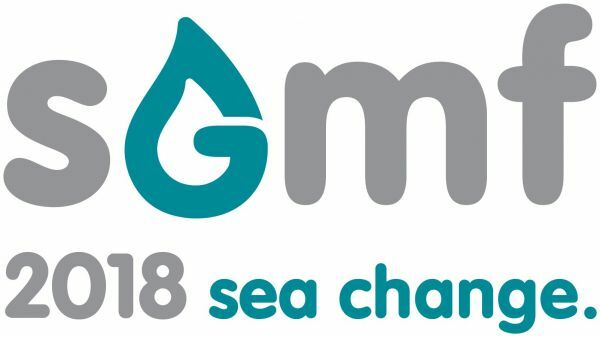 As part of the 2018 sea change programme SGMF has just launched five new working groups for its members, giving plenty of opportunities for Members to get involved with the Society’s activities and collaborate with other organisation members of SGMF. Check out the open vacancies quickly and simply via Member portal (Groups / Open Vacancies) and apply directly using your credentials. WG6.3 Essential Functional Requirements for Flexible Hoses for LNG Bunkering Operation. WG9.0 Methane Number considerations for IGF ships. WG10.0 Shipyard Work Practices for Drydocking and Safe working arrangements for ship yards working on the repair and/or maintenance of gas fuelled ships. WG11.0 Methane Emissions Considerations for Gas Fuelled ships. WG12.0 Emissions from Gas Fuelled Shipping Propulsion Systems.